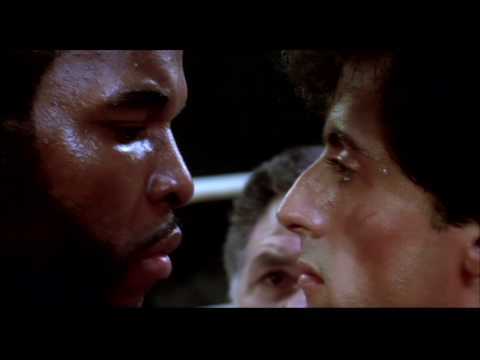 This list includes all of the Rocky movies, ranked best to worst. 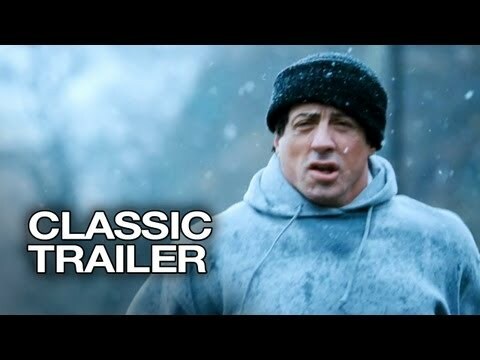 Each one of these films features the boxer Rocky Balboa in one of the best movie franchises of all time. Which Rocky movie is your favorite? Vote for the Rocky movies you like the most, and vote down any you didn't like. You can also re-rank this list, in any order you want. 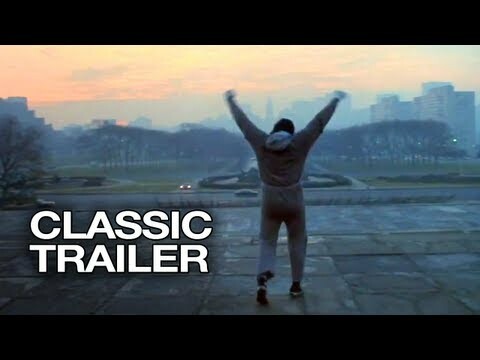 To say that the Rocky film franchise is one of the most successful movie franchises ever would be a huge understatement. All total, these films, each starring Sylvester Stallone as Rocky Balboa, have grossed more than $1 billion. 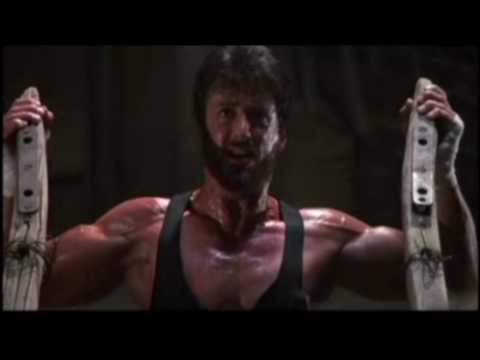 Stallone received Academy Award nominations for Best Original Screenplay and Best Actor for the original Rocky movie, kicking off a massive career that continues today. 'Rocky' did win the Best Picture Oscar, along with a Best Director Academy Award for John G. Avildsen. 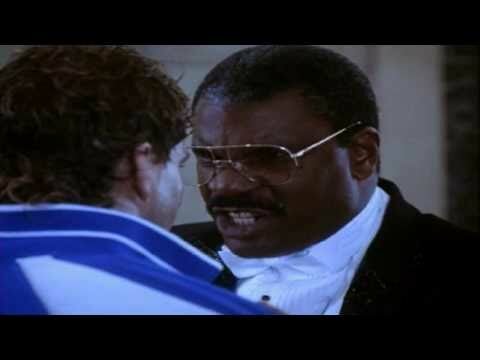 Anyone familiar with the Rocky boxing movies knows that they chronicle Rocky Balboa's rise from lowly Philadelphia loan shark collector to Heavyweight Champion of the World. The six Rocky movies were released over a period of three decades, the first being Rocky in 1976. 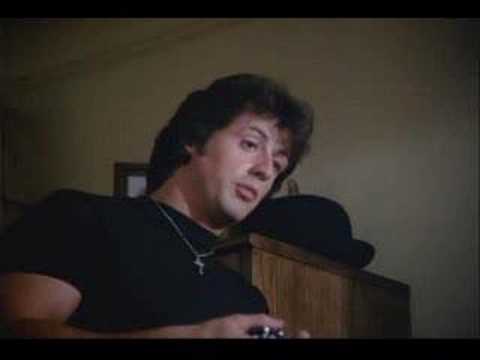 Rocky II followed three years later, paving the way for a sure-fire winning franchise with major box office staying power. 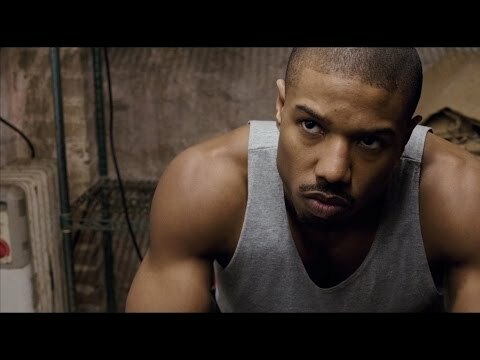 Thanks to the spinoff Creed, the series continues with a new lead character.